Two Videos Show Galaxy S7 And Its Durability; Can It Survive These Extreme Tests? 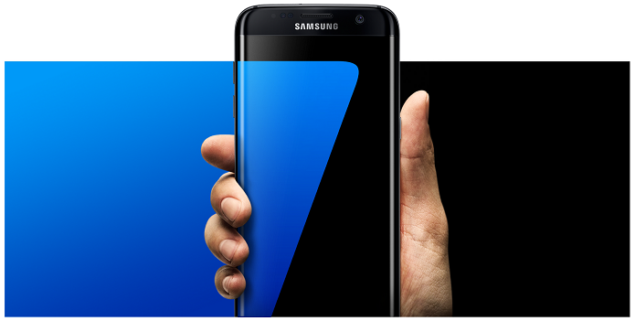 It is not every day that you see Samsung’s Galaxy S7 being put through a gauntlet of torture tests and while its impressive hardware and marginally improved software are a welcome feature, will it stand by your side and retain its physical perfection against extreme durability tests. Let us find out right now. Now, we are not going to spoil any surprises for you, but let us give you a breakdown of the hardware specifications of the newly announced smartphones, Galaxy S7 and Galaxy S7 edge. 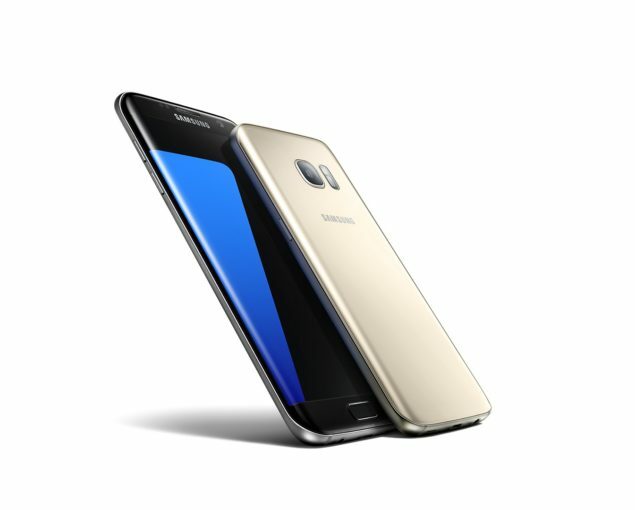 Right off the bat, Samsung has incorporated a 3,000mAh battery in its Galaxy S7 model and 3,600mAh Galaxy S7 edge, and they feature a 5.1 and 5.5 inch QHD display respectively. In addition to this, Samsung has brought back one very important feature lacking in its previous generation flagship family, the MicroSD card slot. In addition to the UFS 2.0 standard flash memory present inside it, consumers looking to snag themselves a Galaxy S7 can also upgrade their existing storage. The flagship smartphones sport both Qualcomm’s Snapdragon 820 and Samsung’s own developed Exynos 8890 SoC (separate chipset models). It is expected that we will be witnessing dual-SIM variants of the devices, bringing even more flexibility to the table. While Samsung has received significant amount of praise for its mobile hardware, it has been bombarded with the exact same opposite responses when it comes to its software. It was even reported that Google is intending on lending a helping hand to Samsung in order to further refine the interface, because it would be a huge blow to the tech giant if it loses out on the most popular Android smartphone manufacturer in the world right now. Additionally, both handsets pack a 12.3MP rear camera sensor with a wide aperture of F/1.7. This goes beyond the capabilities of Galaxy Note 5, which feature an aperture of F/1.9, showcasing that Galaxy S7 will perform very well in low-light conditions. Despite the fact that the number of megapixels have been decreased, it will actually be advantageous in low-light environments because more light per pixel will effortlessly be able to enter the sensor, resulting in an accurate and pleasing image, even in locations where there are limited sources of light. As for the videos, you be the judge? Did you think that these tests went a bit too extreme? Let us know your thoughts right away.